Body psychotherapy: why use the body in psychotherapy work? In the kind of therapy that I do, I include the body as well as the mind. Here I explain what this means and why I do it. Some terms you might come across that all mean more or less the same thing are embodied therapy, somatic psychotherapy, embodiment, mindfulness-based therapy and body psychotherapy. What does “being embodied” mean? Simply speaking, being “embodied” means being aware of your bodily experience in any given moment. 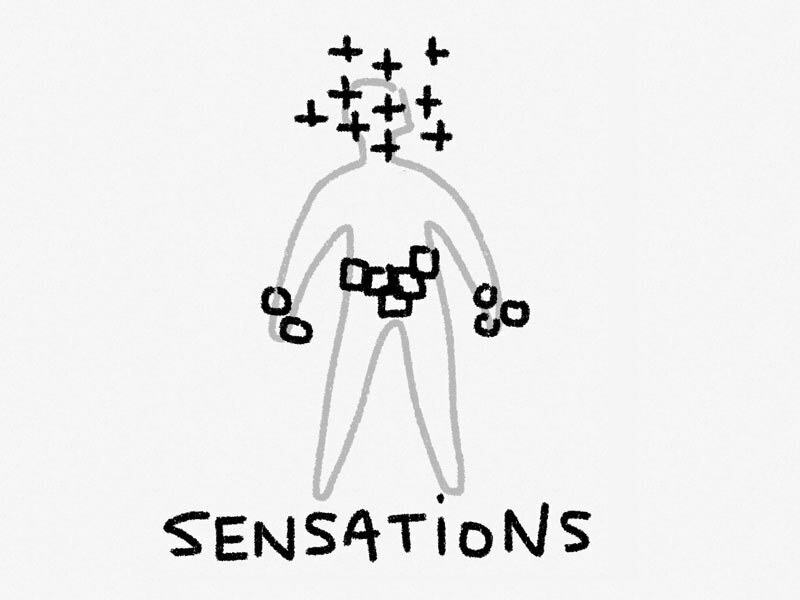 We use sensation words to describe experience in a certain area of the body e.g. tight, hot, frozen, excited, jumpy, soft, open. It involves a shift away from our thinking, evaluating minds and into a state in which we are more aware of our changing present-moment felt experience. This experiential place often isn’t somewhere we’re used to spending time, so it can take a bit of practice. 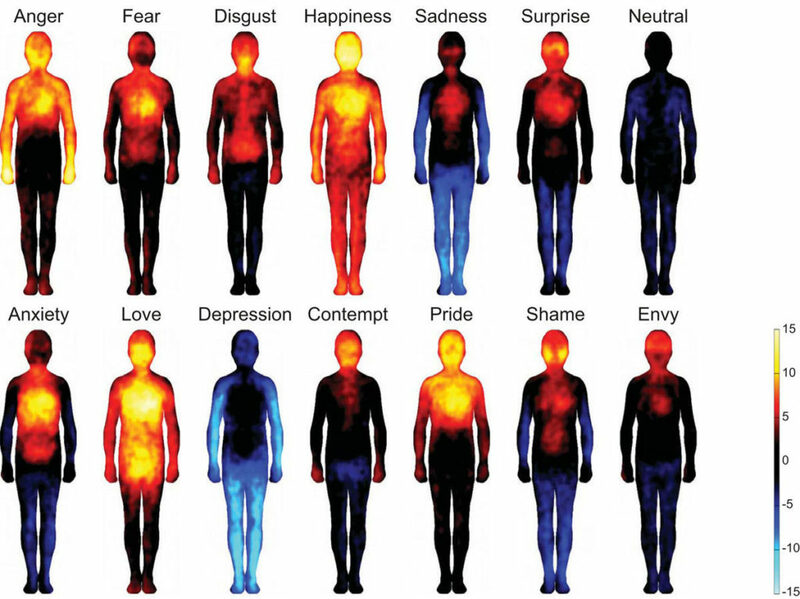 The body gives us real data about the state inside, rather than an interpretation of it. Embodied therapy makes use of the energy and sensations in the body as resource for healing and transformation, while also integrating the thinking mind. You become more self-aware. Through practice you will develop a refined awareness of the internal dynamics within yourself. e.g. 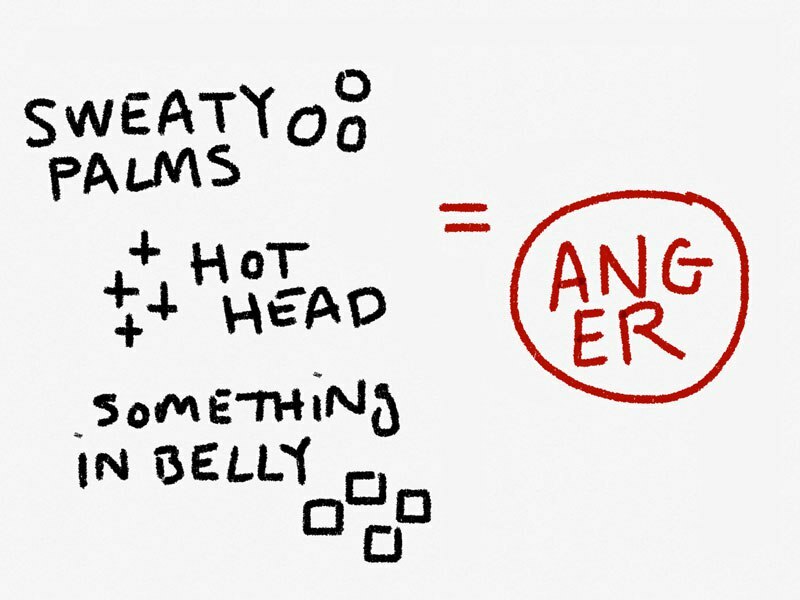 You might find that when you get angry, there’s a part that comes up to make it go away and you get quiet but feel uncomfortable inside. Or when you tune into your body you might see that underneath judgmental thoughts is a sense of overwhelm or fear. Knowing this information enables you to start attending to yourself in a different way. It can build compassion for yourself rather than more judgement. You learn new skills. Practicing embodied work with a therapist trains you to develop your capacity to witness and work with your own difficult emotions. These are important life skills you can take outside the therapy room. It’s more effective. We can directly attend to your experience without getting lost in story and the therapeutic process is more efficient. … you get more able to respond vs react to a situation. As you develop the capacity to be with your experience vs react to it inside, you open up choice. You can choose to keep berating yourself, or you can choose to be kind to yourself. You can choose whether to keep shouting, or choose to try something different. … your compassion, intuition, playfulness, and a clear thinking mind can be harnessed to help you get of stuck places. Find a quiet place to sit. Set the intention to set aside busy thoughts for a few minutes. Let yourself slow down. See if there’s an image or a word that fits your current experience (e.g. “racing”, “tight”, “soft”) and acknowledge to yourself inside that that’s your experience right now, like an internal nod of understanding. Just by taking time to check-in, and naming our current experience to ourselves something can settle in us, creating a little more peace, or at least a little clearer view of what this moment’s reality is. Body psychotherapy is used to support a range of healing work, for example addiction recovery, trauma healing, anxiety reduction, healing old childhood wounds and couples counselling. For more info check out Focusing by Eugene Gendlin, Mindsight by Daniel Siegel or my article on Hakomi. Finally check out mindfulness-based therapy FAQ.